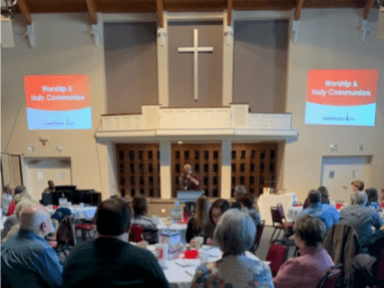 Thank you for the ways that you serve and lead at Manchester UMC! Your time and talent is a blessing to the church and the lives that it impacts. This page exists to be a helpful resource for current and future ministry leaders at Manchester UMC. We recommend you bookmark this page and then spend some time exploring the information and resources featured below. As new materials become available, they will be added to this page so check back occasionally to see what has changed. *Please email Tiffany Conway as soon as possible when a change in ministry leadership occurs. Please email Pastor Jim Peich or Tiffany Conway.